For proponents of marijuana legalization, the smell of victory is in the air. 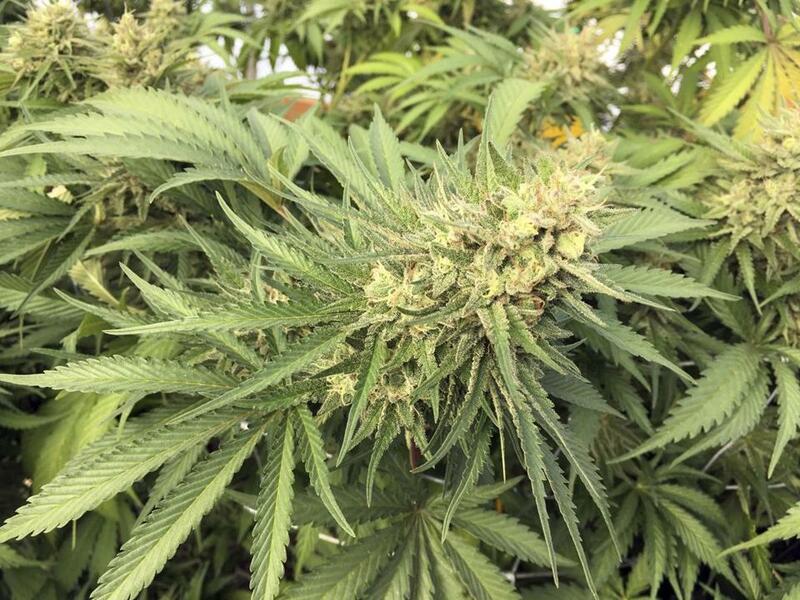 The ballot question to legalize the drug for recreational use leads by 15 percentage points among likely Massachusetts voters, according to a new poll. The WBUR poll found 55 percent of voters would vote or are leaning toward voting for Question 4, which would legalize the drug this December and let recreational pot shops open in January 2018. Forty percent said they would vote or were leaning toward voting “no” on the referendum. That’s a boost from WBUR’s September poll, when the “yes” vote led only 50 percent to 45 percent. Pollster Steve Koczela of the MassINC Polling Group, which conducted the survey, said the age differential in the poll, in line with national trends, is substantial. “Young people are vastly more in favor of legalization than older voters are,” he said. And Koczela said it’s not unusual to see such a big swing on a referendum race. “There can be a lot of volatility late in the game because voters come to ballot questions with a lot less information than a partisan race,” he explained. The Oct. 13-16 survey polled 502 likely Massachusetts general election voters. Interviewers used landlines and cellphones to reach them. The poll’s margin of error is 4.4 percentage points.